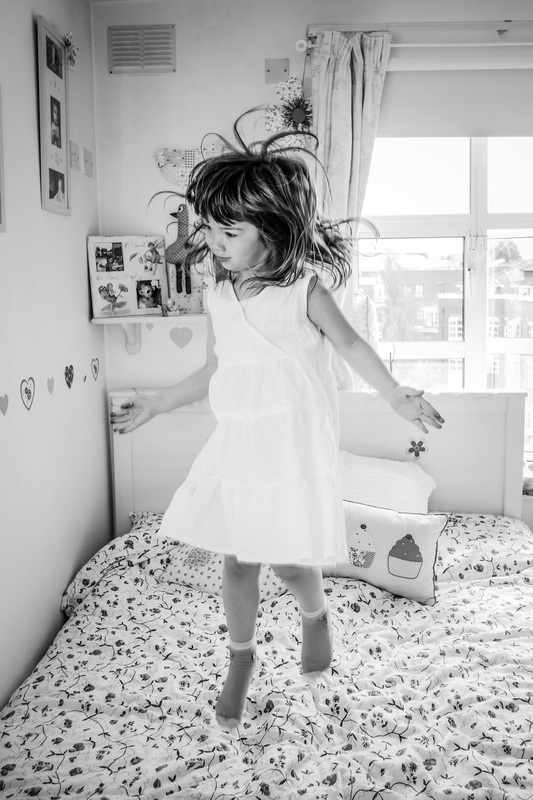 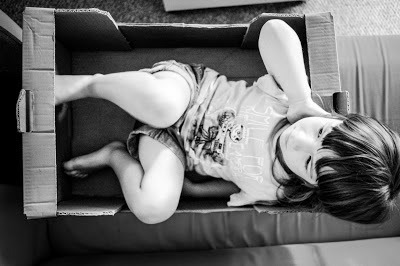 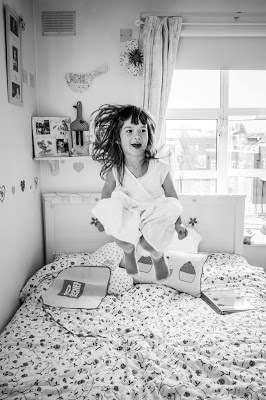 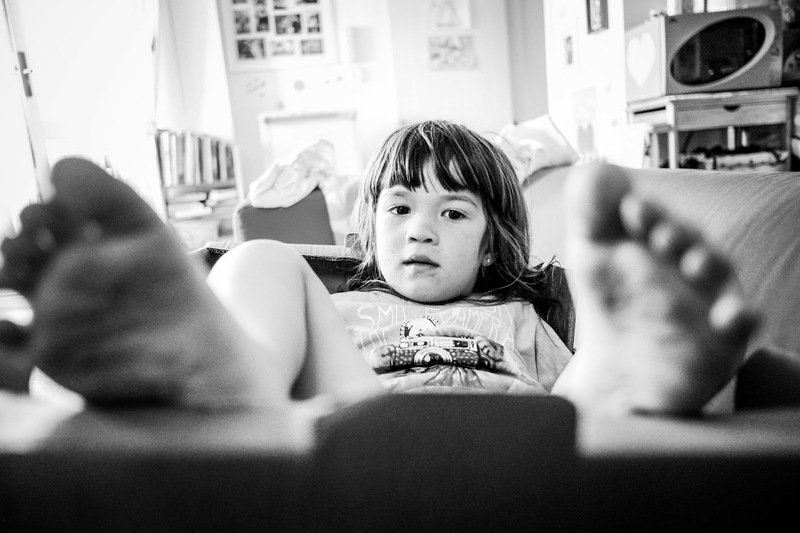 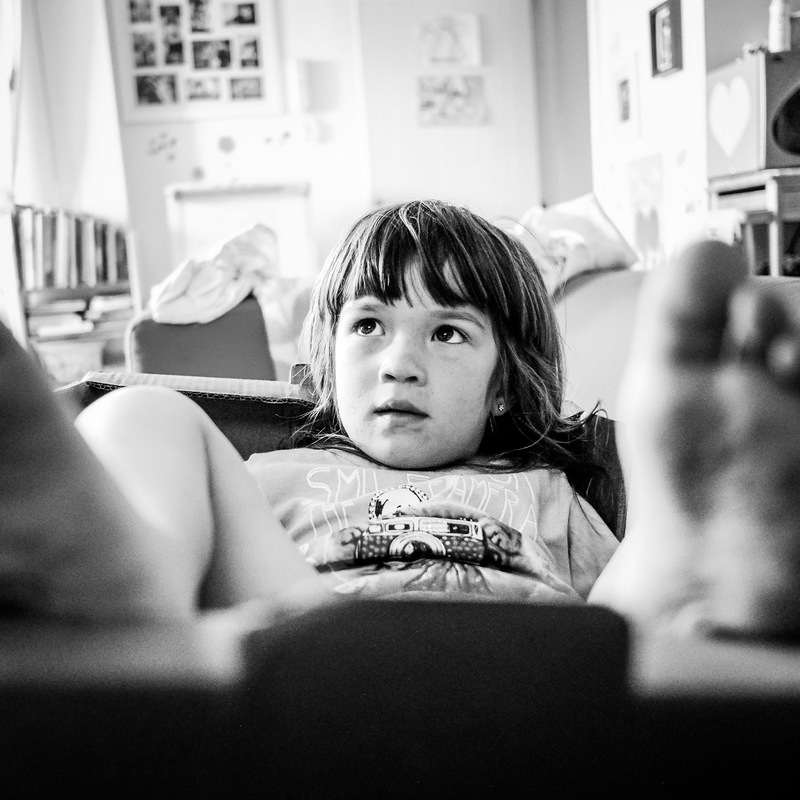 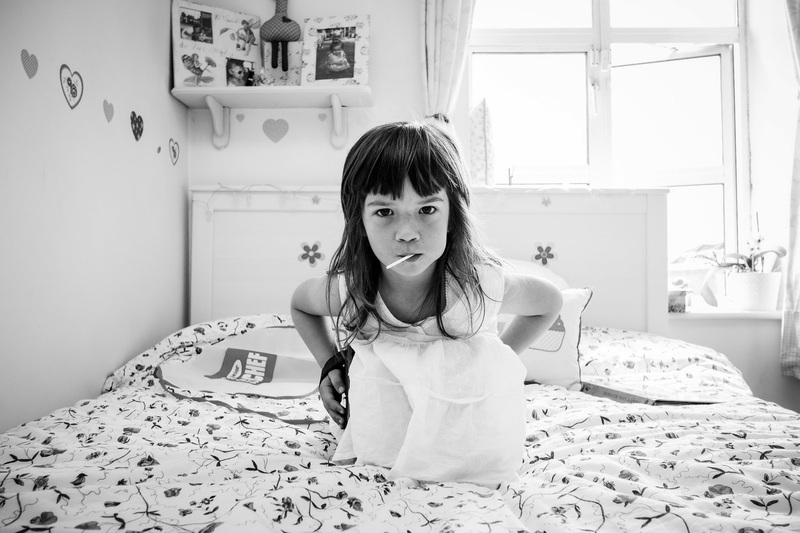 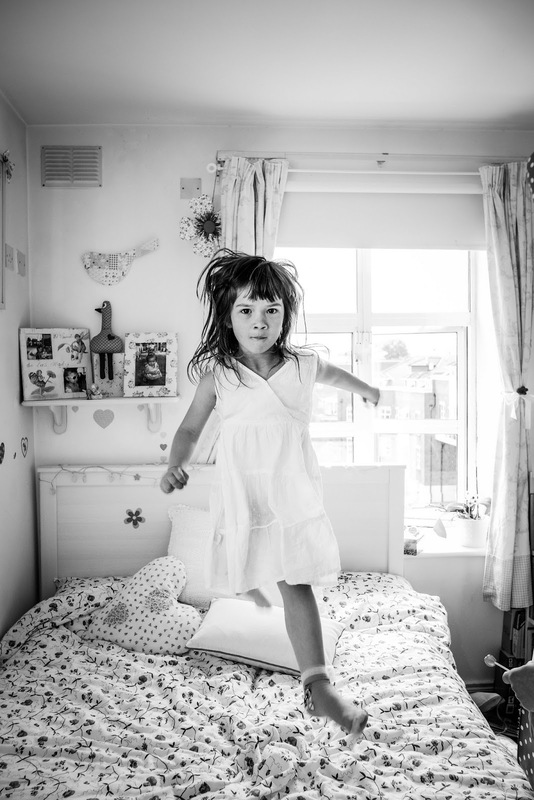 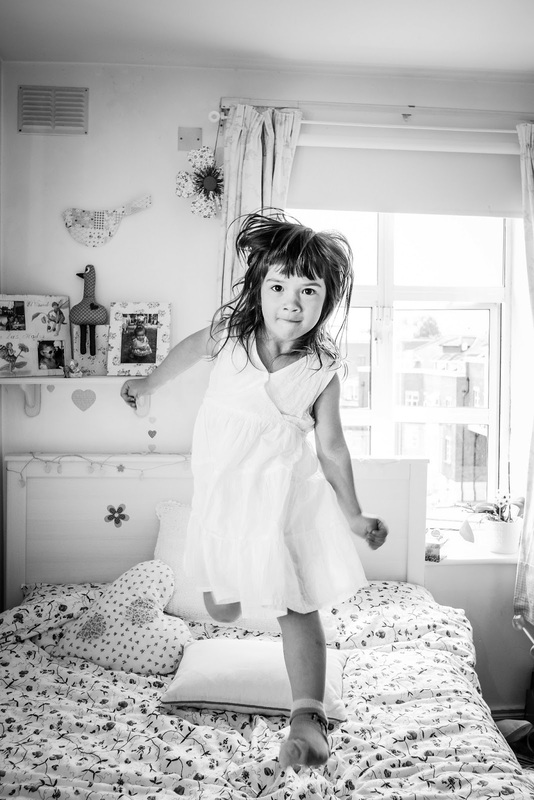 Earlier this week we were playing "no more monkeys jumping on the bed" with my daughter Hanna when I captured her destroying the bed and few more snapshots I've just made today while she was watching tv from a cardboard box. 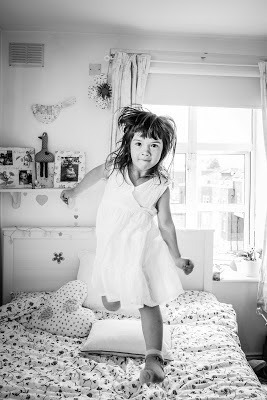 She is a little cheeky monkey, so beautiful and full with energy. 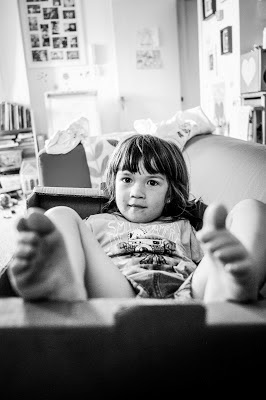 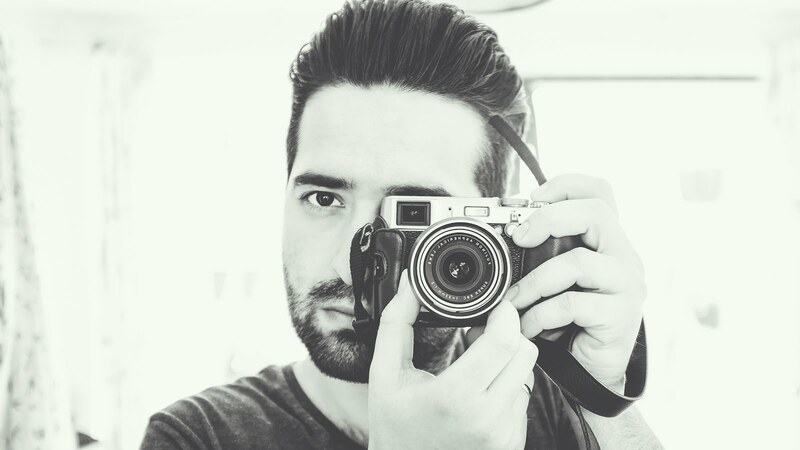 All images were made with the Fuji X-Pro1 and the 18mm f2.0 lens.